Have you ever heard “ The trend is your friend ”? Do you have trouble determining the trend and the direction of your trades? 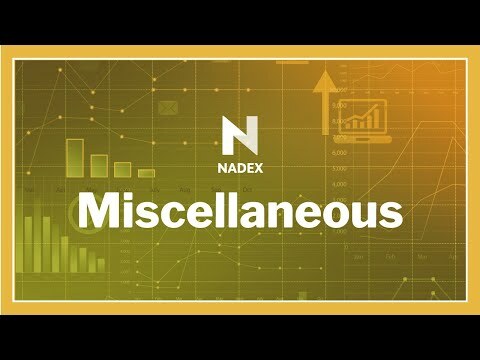 In this webinar we will examine how to identify the trend of the market and examine ways to trade the trend utilizing the Nadex capped risked products.